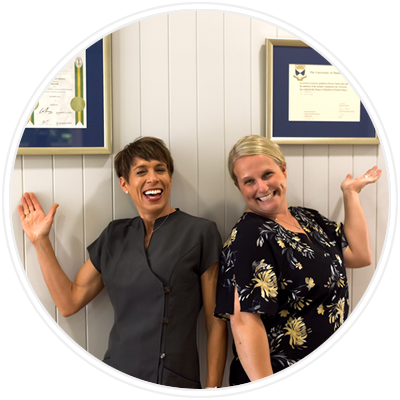 Located in the heart of Toowoomba in a cottage-style office, our premises are cosy, friendly, and comfortable, serving as a great reflection of our service. 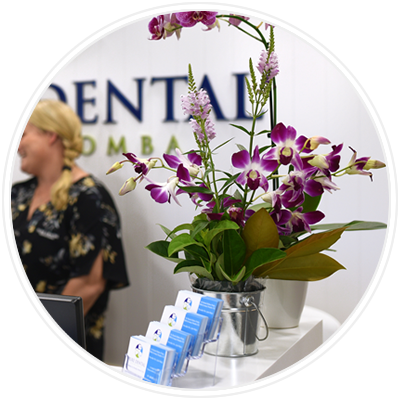 Our goal is to provide high-quality dentistry in a caring environment, whilst focusing on a holistic approach to dental health. 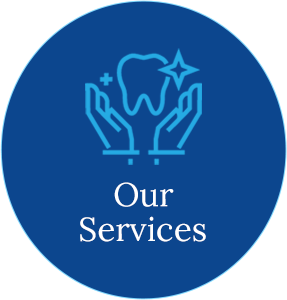 While many dentists operate a walk-in, walk-out practice, we aim to get to know our clients personally, focusing on the long-term future of their smile. 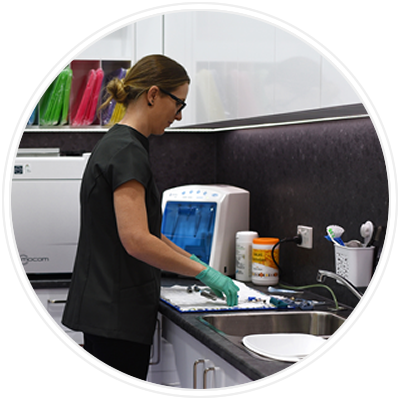 We pride ourselves on our non-invasive procedures and believe that total mouth health begins with prevention, helping to save you time, money, and more serious problems down the line. 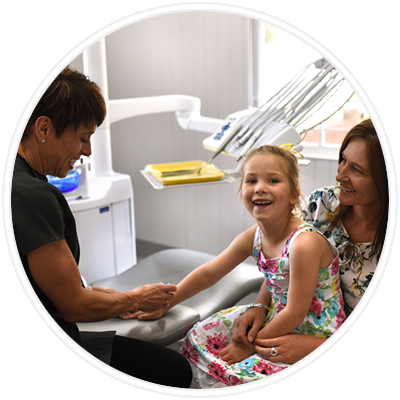 Being based in a very family-friendly location means that a majority of our clients are families with young children, requiring a dentist that is both warm and welcoming. 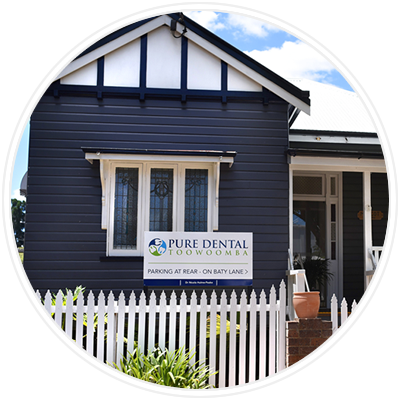 We’re conveniently located near many of the local schools and shopping centres, so you’ll find us in the heart of the city and close to home. We’ve also ensured that our practice is accessible to patients of all ages and have provided a wheelchair-friendly ramp at the rear entrance. 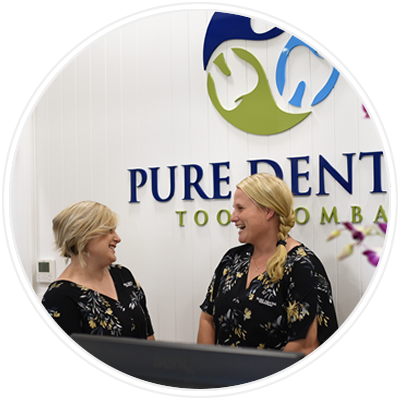 Our family-orientated atmosphere allows us to build one-on-one relationships with each of our clients, ensuring that their dental health is our number one priority. 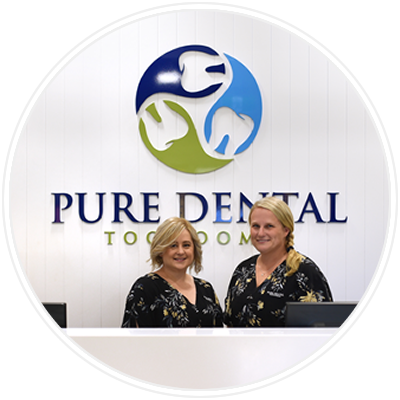 From volunteer work with the disadvantaged, to supporting important causes through fundraising; the Pure Dental Toowoomba team certainly have heart. 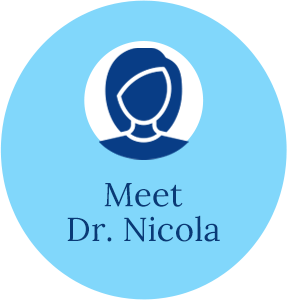 Dr Nicola is extremely passionate about helping others and aims to give the less fortunate in our community greater access to dentistry. In the past, she has spent two weeks volunteering at a school in Vietnam, teaching children about dental health and prevention. Recently, she also took part in a Colgate Challenge, offering her oral care expertise and assistance to those with physical and mental disabilities. Contact us today to schedule your first appointment. We look forward to meeting you!